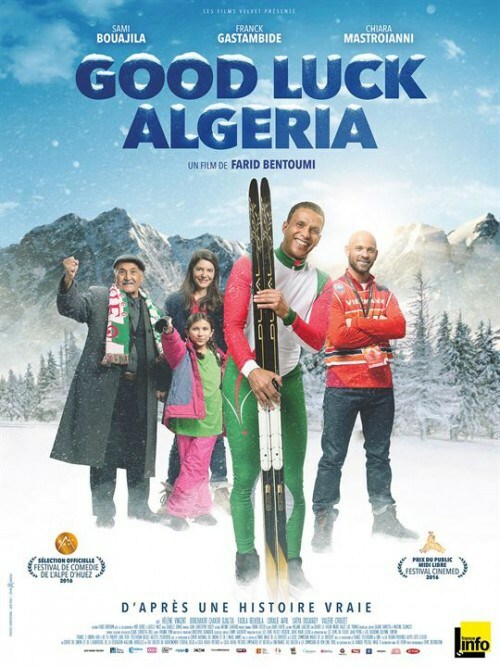 First film by Farid Bentoumi, GOOD LUCK ALGERIA is to be classified in the category of Feel good Movie, conveying positive values through the course of the hero. It is inspired (again !) a true story, very personal, as drawn in the life of his brother Nourredine Bentoumi, who wore the colours of Algeria at the Olympic Games of Turin 2006. Have collaborated to the scenario of inescapable Noé Debré (Dheepan, The Cowboys) and Gaëlle Macé (The Anarchists, She loves it). The director, who we met in Bordeaux in the presence of its two main performers Sami Bouajila/Sam and Chiara Mastroiani/Bianca confided that she had wanted to surprise the viewer by making his hero sympathetic by way of the comedy. And from this point of view, the film is successful. The film is not a comedy because we laugh not that much, but the smile does not leave us not. It has indeed felt a lot of empathy for the good guys who fights to save his box of production of skis and the quality of his work, but also for his father and his family. Born in France, Sam has the double nationality French-algerian, but don’t speak Arabic, do not feel concerned by this cultural aspect. His father came to work in France, met with his French wife (delicate Hélène Vincent) and comes back regularly in Algeria to deal with his brothers in the cultivation of his land filled with olive trees, because “he that shall not cultivate the land do not own it”. The director told us not to have wanted to make this movie an umpteenth advocacy on the integration, it addresses, from the angle of social, cultural and in which it drains rather quickly the difficulties inherent. It, rather, a film which addresses the way in which are transmitted the core values to his eyes, such as honesty and the bonds of family or of blood, more important than those of the native earth. But also on what want to parents for their children, namely the possibility to choose their lives. Chiara Mastroniani said about this having been seduced by the treatment in the form of comedy and the boldness shown by the director, who proposes another representation than the one usually visible in the film under the angle of the tear dramatic between the two cultures. The film speaks to the relationship almost perfect, respectful as they were moving that Sam has with his people : with his parents and particularly his father so proud of him. With Bianca, his wife of Italian origin, beautiful, loving and so understanding. With his buddy ski champion with which it is associated (Franck Gastambide). The same with his banker, who suggested to him that he yet to sell its box at the edge of bankruptcy is friendly. Hardly a word higher than the other. GOOD LUCK ALGERIA, it is the kindness and the benevolence claimed by Farid Bentoumi. 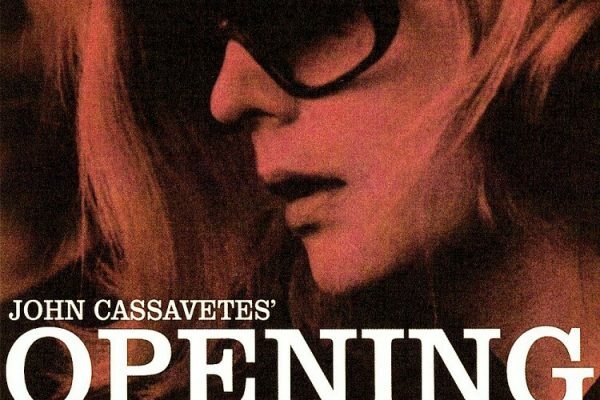 Not that the film dripping with good feelings, but the director has admitted to having voluntarily done away with any conflict, refusing for example, to introduce a classic marital crisis when Bianca discovers that prepares Sam. And so, apart from the character of Sam, whose emotions vary, the traits of the other characters are watered-down and neutral, even bland. It is a shame to have to cast Chiara Mastroiani as well asHélène Vincent for confining them to this stereotype of women so caring and loving. 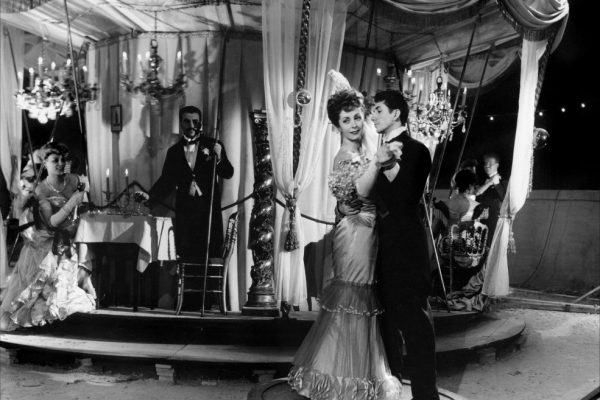 The film thus focuses on the modification of the hero, Sam, on his awareness, his gaze about its origins, algerian and of its mixture, but mostly on himself. Sami Bouajila told us that this role was doubly blessed bread to him : initiatic journey to be authentic with an entrance physical. Sam launches a challenge to its own body of quarantenaire preparing for the olympics, a big part of the film focuses on these exercises in the snow. You see, sometimes motivated, sometimes shot. The director has given a lot of importance to the way of filming the cross-country skiing, sport poetic and quiet but that requires effort and competitive spirit. Then Sam returned to Algeria because he has need of the grant of the ski federation. A little naive, it is fraught with corruption, issues about the possession of the family land. Once again, the director does not focus on topics specific to the culture of the maghreb, such as the differences between men and women or the racism faced by the daughter of Sam to school. He evokes, by subtle touches, because they exist, but he did not venture. GOOD LUCK ALGERIA, full of good intentions, we offer a positive vision, and non-dramatic of the bi-nationality. But it is, perhaps, the limit of this film very authentic, or even politically correct : it was a little difficult to get excited about this story, that lack of spiciness despite the many topics addressed. • Synopsis : Sam and Stephane, two childhood friends make with success top-quality skis, until that day when their business is threatened. 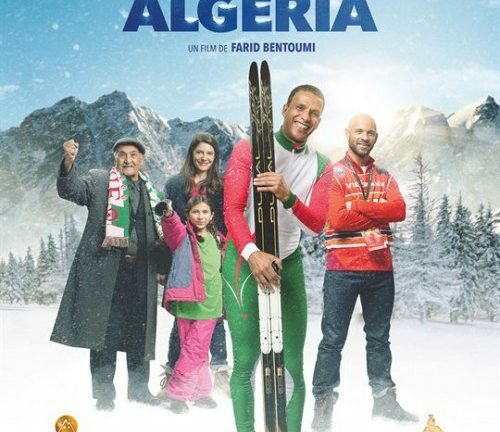 To the rescue, they engage in a bet crazy : to qualify Sam the Olympic Games for Algeria, the country of his father. Beyond the sporting achievement, this challenge is unlikely going to push Sam to reconnect with a part of its roots.